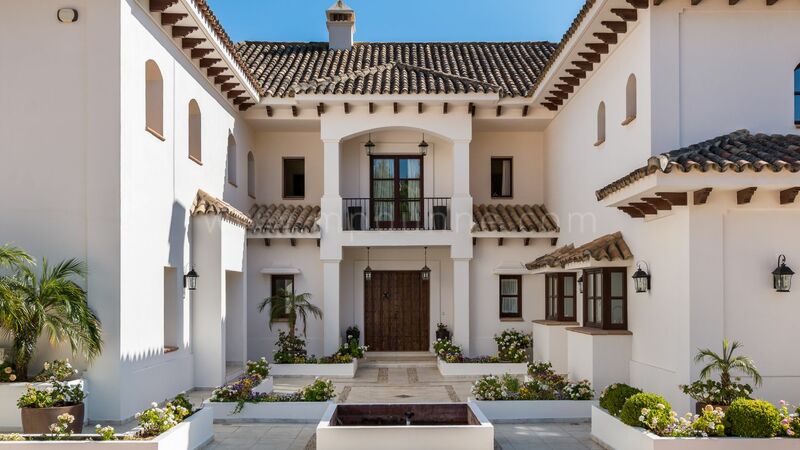 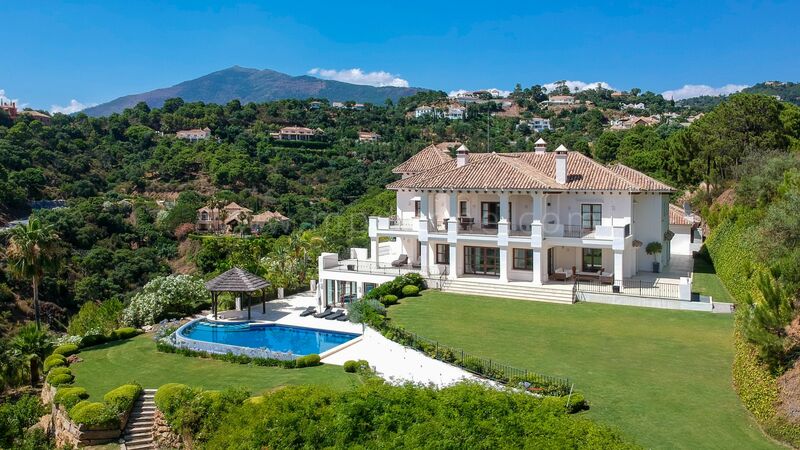 La Zagaleta country Club Andalusian style mansion . 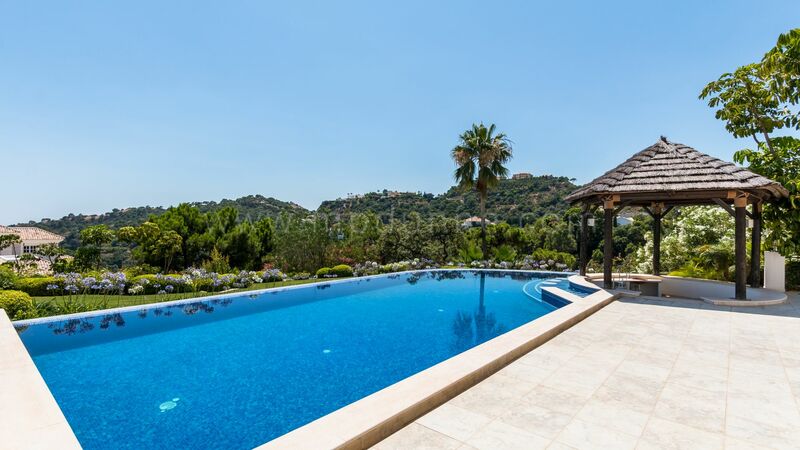 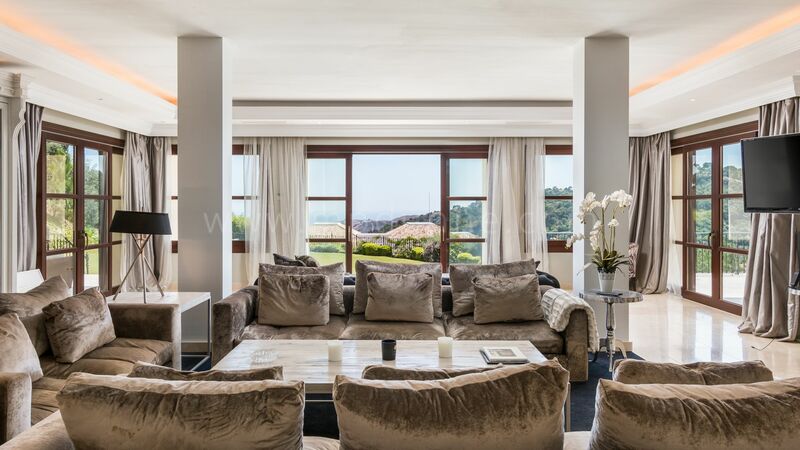 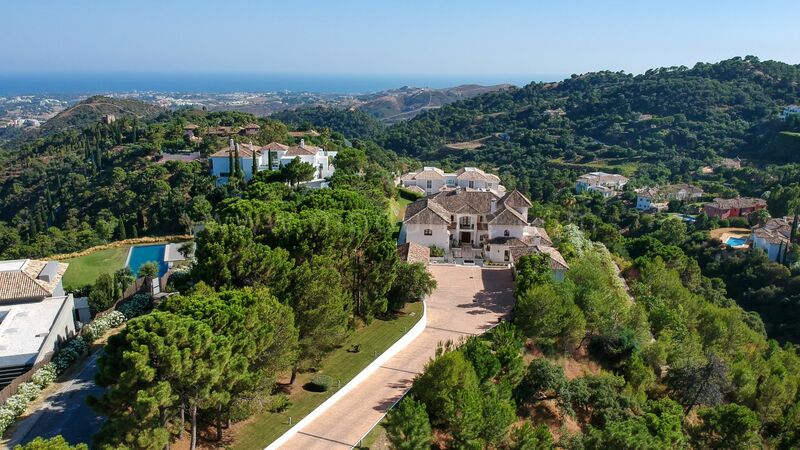 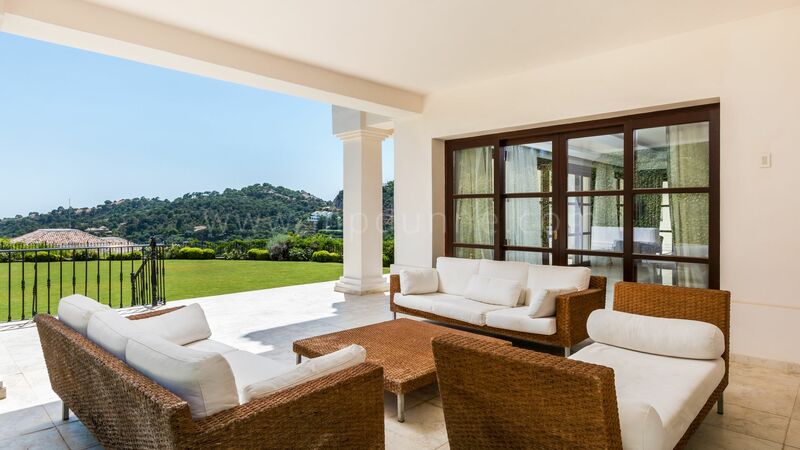 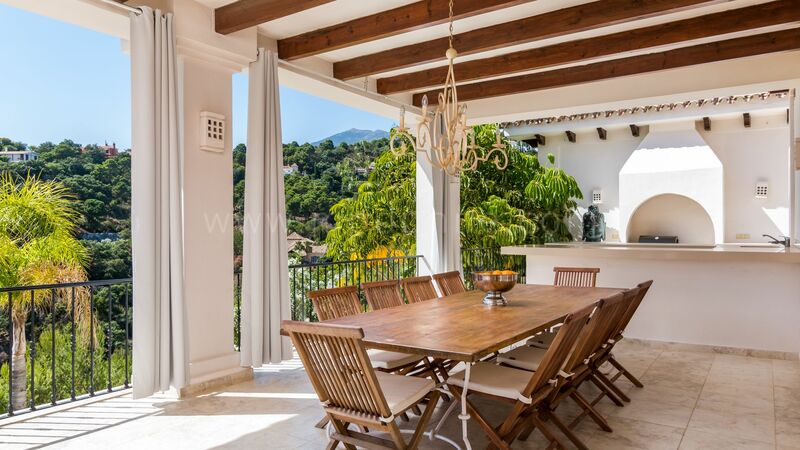 South facing with sea and mountain views, the property features an impressive driveway which leads you to the entrance of the villa, landscaped gardens, a heated infinity swimming pool with swim up bar, gazebo and extensive terraces with several dining areas and barbecue. 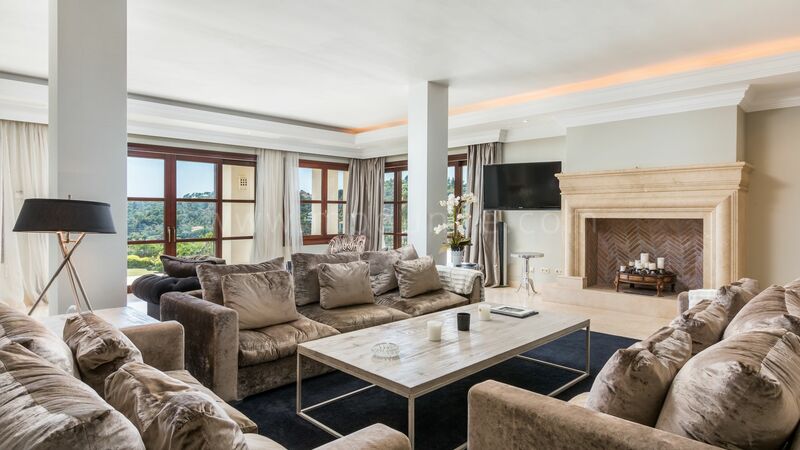 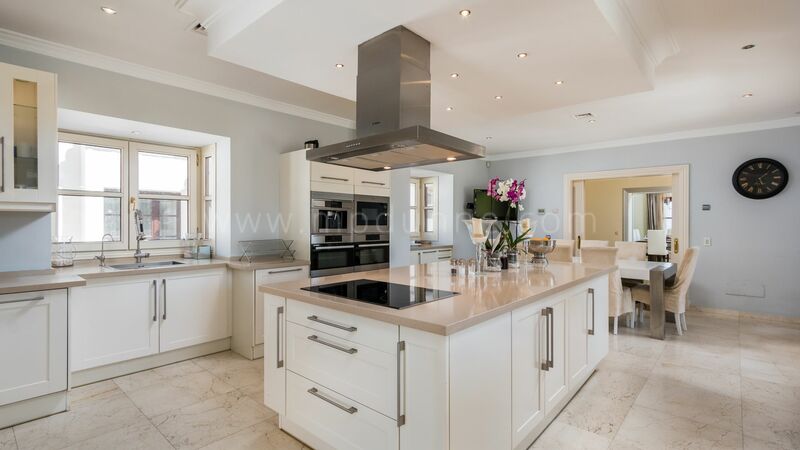 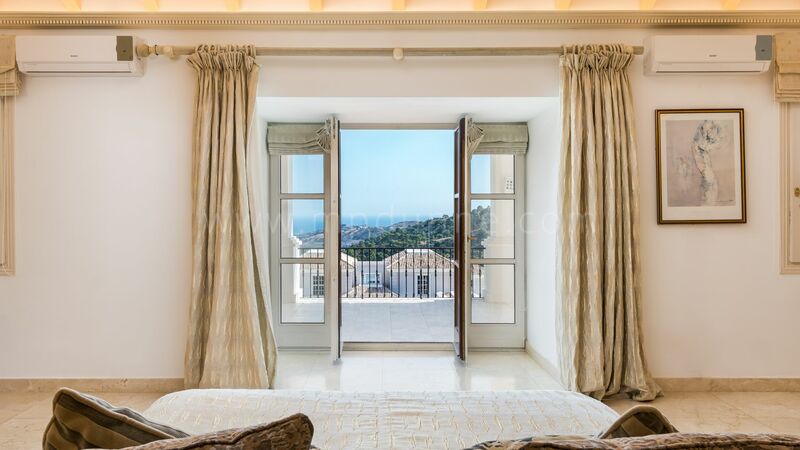 Perfect for entertaining, this family home offers 7 en suite bedrooms, plus independent staff accommodation, beige marble floors, under floor heating throughout and linked music system. 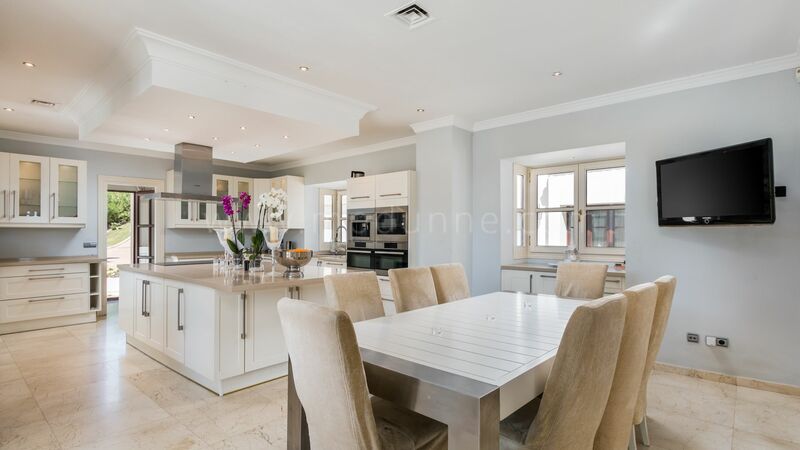 On entrance level it has a large lounge with fireplace, formal dining room, family room, kitchen, two en suite bedrooms and a further kitchen. 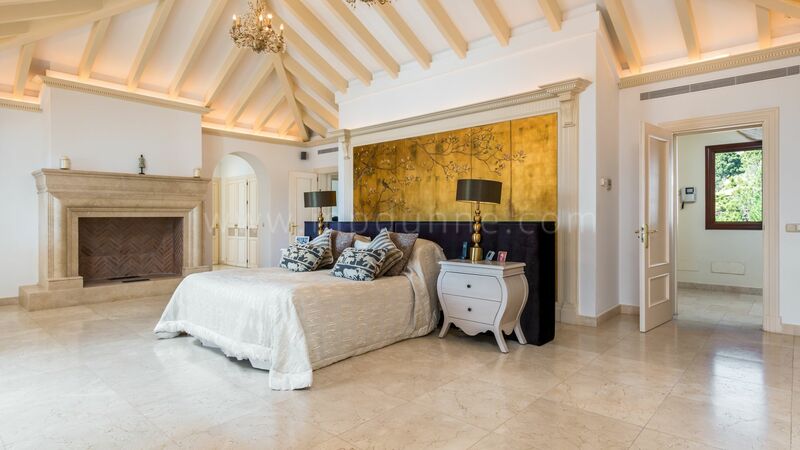 The first floor has 5 en suite bedrooms, including a granny flat. 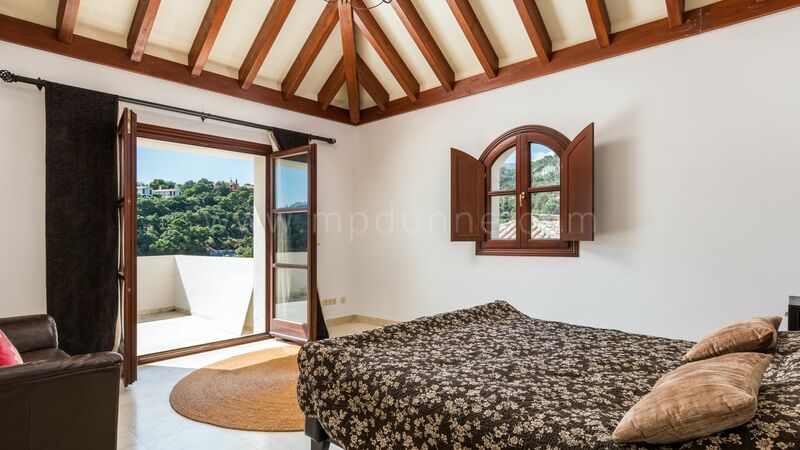 The master suite has ample wardrobes with terrace. 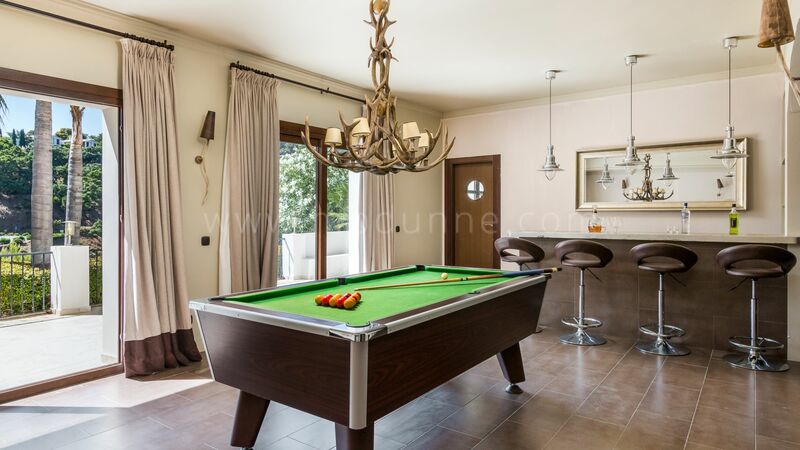 The lower ground floor features an indoor pool, spa area, gym, turkish bath, sauna, games room with bar and kitchen, sitting room with cinema area with projector and drop down screen and wine cellar.